Here is your bookish news from the past week! 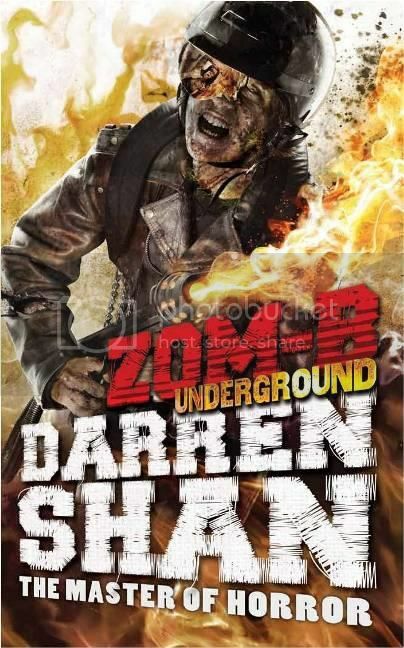 First up, the cover for ZOM-B Underground by Darren Shan has been revealed! Just as gruesome/awesome as the last cover, huh? So creepy! What do we think now? I love it even more! So pretty! I thought the other guy was Trey previously, but now I have no idea. Trey didn't have a tattoo on his face! So who is this guy? I don't know! Here is the trailer for The Forsaken by Lisa Stasse. How awesome does it look? I'm so looking forward to reading it! Now for some bonus material and extracts! 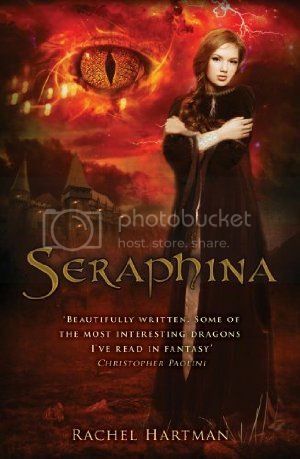 Rachel Hartman has written a prequel to Seraphina! 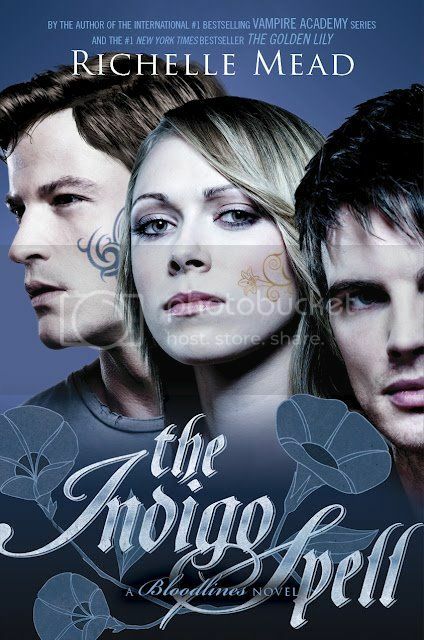 I have been assured that The Audition (link goes to Goodreads) can be read before Seraphina, it won't spoil the story for you! So you cna go right ahead and read it here. Some Chicagoland Vampire news for you now. The sixth book in series by Chloe Neill, Biting Cold, will be released in the 9th August! Chloe has made the first chapter available on her website, and you can read it here. No problem! It does, doesn't it?! I am so looking forward to reading it!